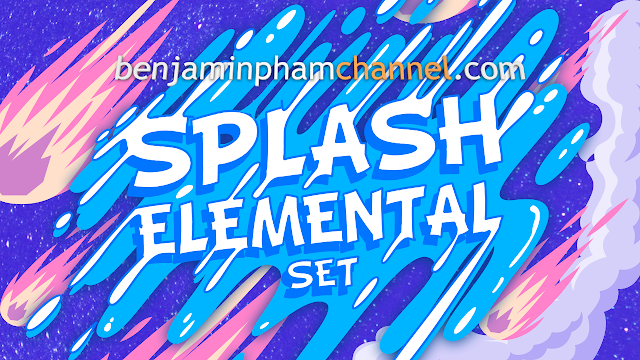 This set is full of motion elements based on the elements found in nature. Earth, air, fire, water, and even electricity! Gracias por sus comentarios, si ve la foto "gear scrolling" que significa que estamos trabajando en ello. ¡El enlace de descarga estará disponible pronto! Thank you for your feedback, if you see the photo "gear scrolling" that mean We are working on it! The download link will be available soon! If you see the photo "gear scrolling", pls wait, We are working on it! The download link will be available soon!